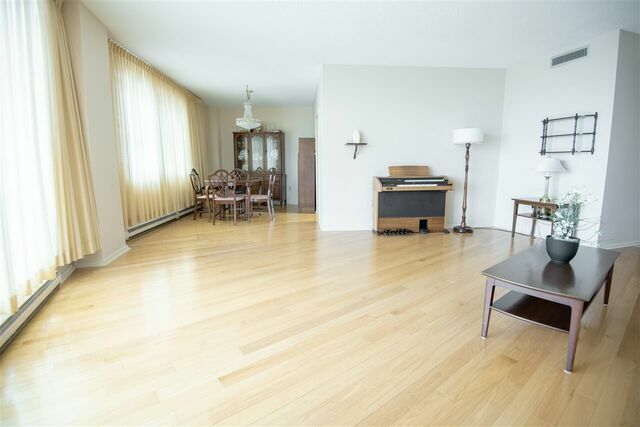 # 703 1074 Wellington Street, Halifax (MLS® 201902582 ) This is your chance to own an affordable condominium and build your equity while enjoying the great South End lifestyle and walking to work or school! 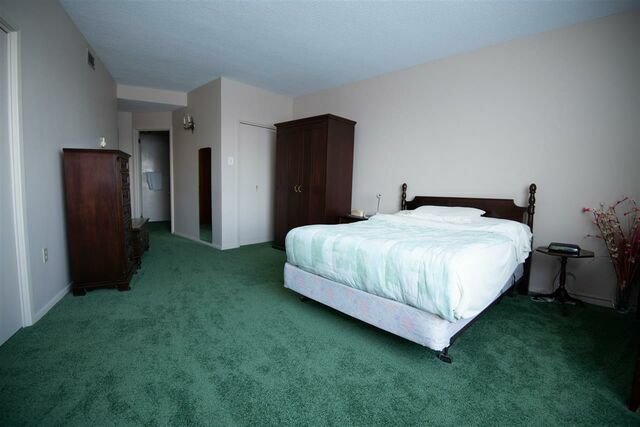 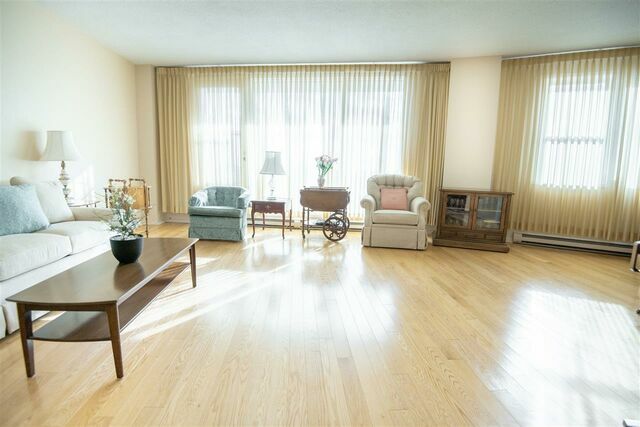 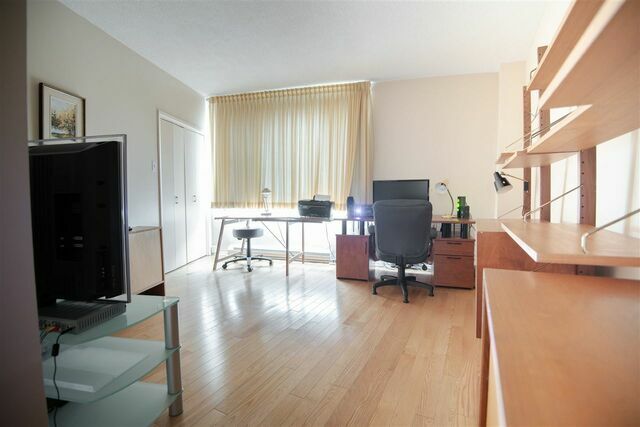 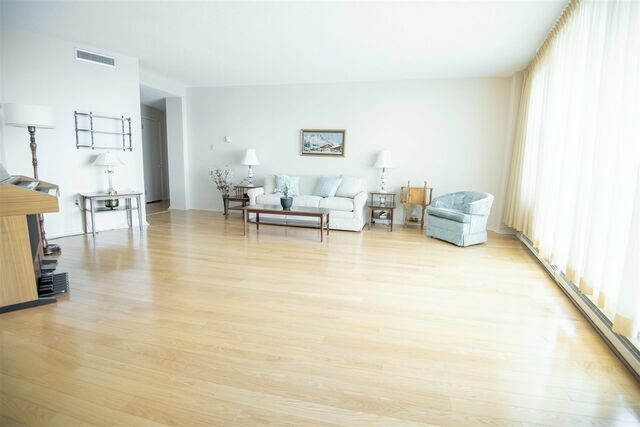 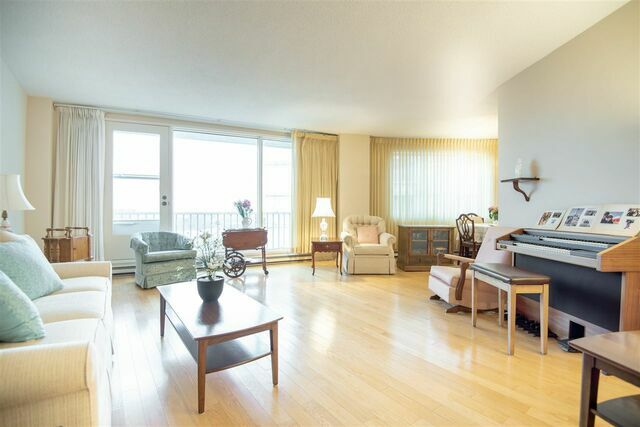 This bright and spacious 1500 sq ft, 2 bedroom, 2 bath condo is perfect for you! 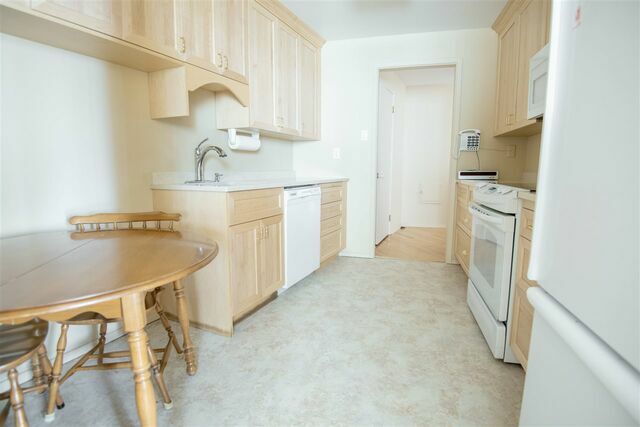 Hardwood floors, new kitchen cabinets and quartz counter tops and views of the Harbour and downtown. 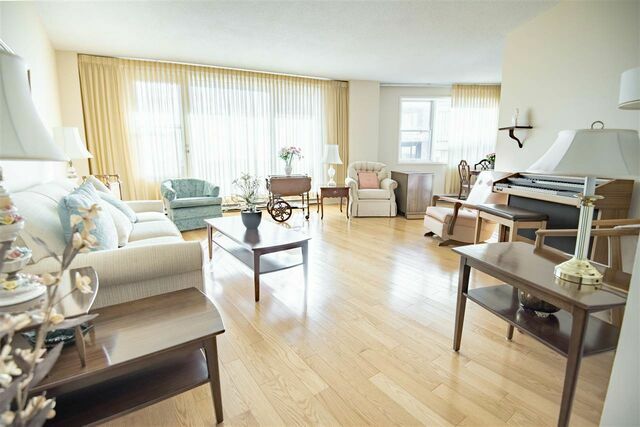 Condo fees include all of your heat, water, electricity and maintenance. 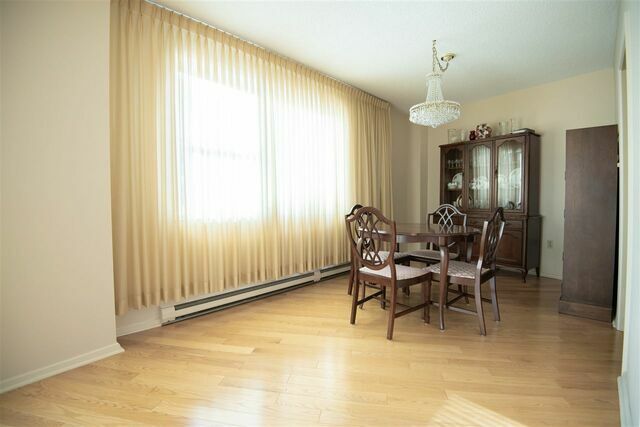 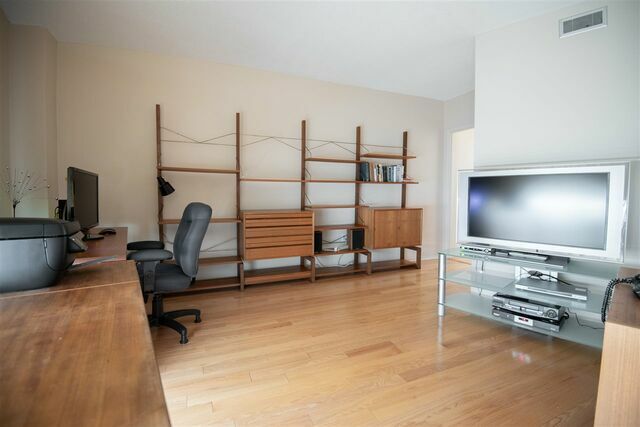 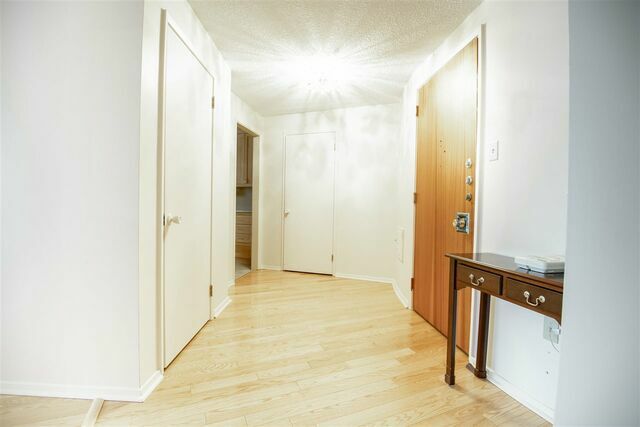 Come and see what you can own rather than rent in this great South End neighbourhood.